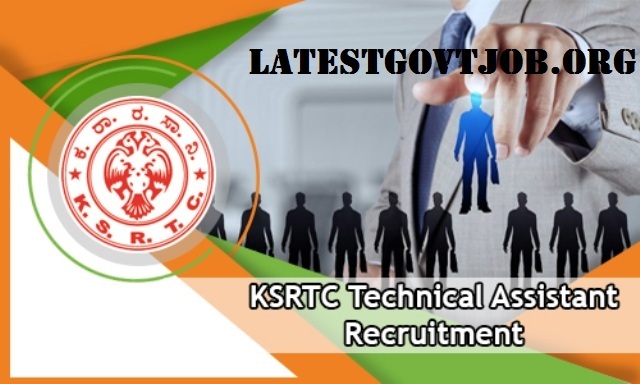 KSRTC Recruitment 2018 for Technical Assistant 726 Vacancies | Apply Online - ksrtc1.online-ap1.com : Karnataka State Road Transport Corporation (KSRTC) has released a notification for the recruitment of 726 Technical Assistants. Interested candidates may check the vacancy details and apply online from 05-04-2018 to 25-04-2018. Selection of candidates will be made on the basis of Written Examination, Physical Standard Test (PST) and Personal Interview. General/UR/OBC Candidates have to pay Rs. 800 and SC/ST Candidates have to pay Rs. 500 through online mode using Net-banking/Credit or Debit Card. Interested and eligible candidates may apply online through KSRTC website - http://ksrtc1.online-ap1.com/ - from 05-04-2018 to 25-04-2018.